A doctor takes his patients to great new heights—by breaking their legs. 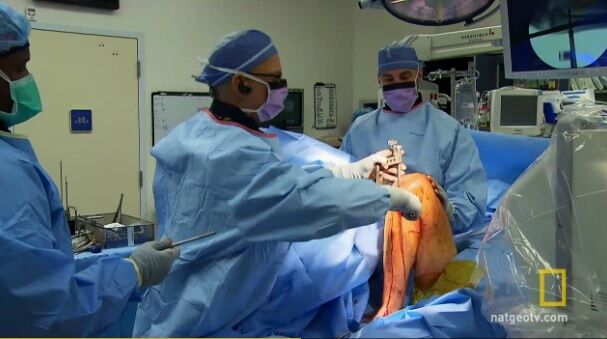 National Geographic presents a video on the taboo procedure of limb lengthening. NextShould My Small or Solo Practice Join a Larger Physician Group?